Oahu oceanfront homes and condos. Looking for a oceanfront home or condo on Oahu? Search the MLS for Oahu oceanfront homes. There are hundreds of oceanfront listings on Oahu to choose from. 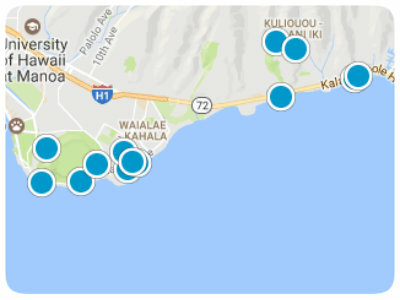 Click here to see the full list of Oahu oceanfront properties for sale.